If you want to meet people in Tampa and make some new friends, you’ll be well served. With amazingly beautiful beaches, world-class attractions, three major professional league sports teams, the city has a lot going for it. 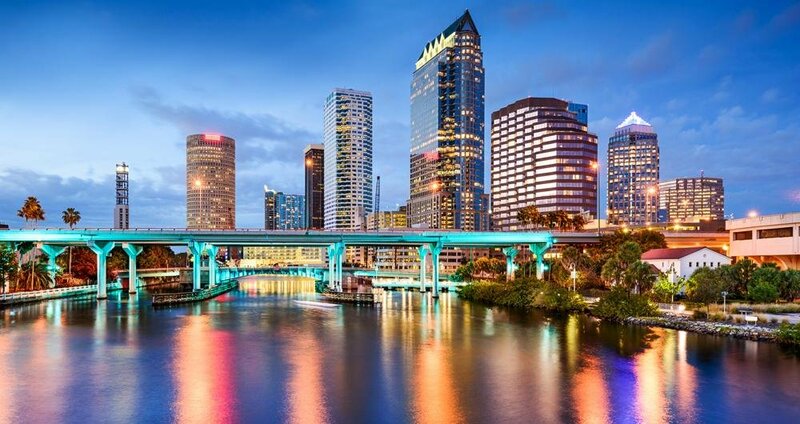 Tampa is one big city to party with a very active nightlife and social scene. Getting to meet new people and make a heap of new friends is no big deal in the city. There always are public events and festivals where you will get to interact with fellow locals. Tampa is also home to very prolific meetup groups so find a group with shared interests and you will get an opportunity to make plenty of friends. If you have not already begun it is high time to begin salsa dancing! Salsa offers a wealth of opportunities from getting exercise to meeting new folks, having fun and even builds your confidence. Tampa is famous for its vibrant dance scene so why not join the gang? If you are a beginner you will have professional Salsa teachers coach you and take you through your paces. The Salsa Caliente Dance Studio is the place to join and learn the moves. And even if you have the experience there are plenty more of advanced levels to hone your dance moves on the floor. 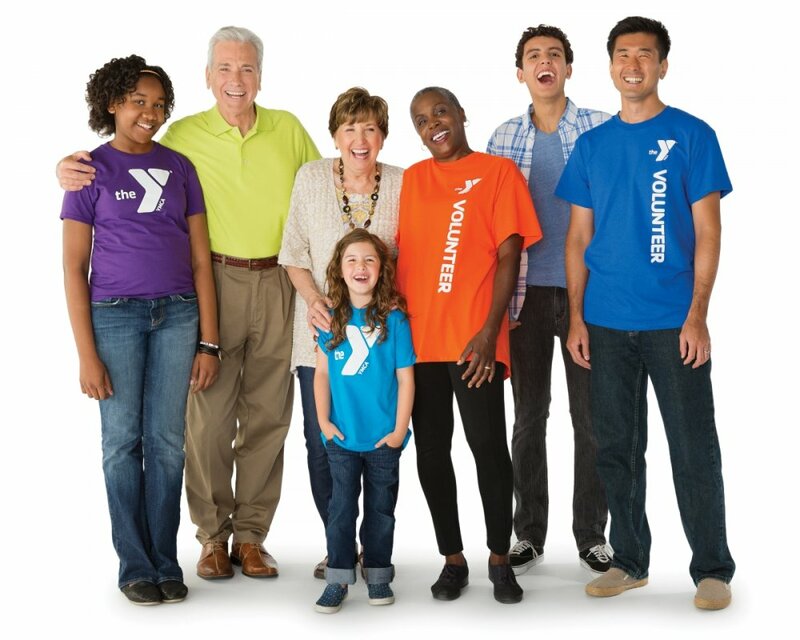 If helping people is something you enjoy, why not join as a volunteer to help at your local YMCA. There are plenty of programs and activities organized for the youth by the YMCA and you could lend a helping hand by sparing some time with the club. You will get to share your expertise and knowledge with young members and may even become a mentor to some. An added bonus is you get to enjoy the company of other volunteers and the possibility to make some wonderful friendships. If you believe in the adage ‘no pain leads to no gain’ and enjoy high-intensity activities, Crossfit is the ideal exercise routine for you. Crossfit is a trending form of fitness with millions of Crossfitters across the world. When you join a fitness studio you will receive training from Crossfit experts at all stages. You will also enjoy working out with other members while getting an opportunity to make some fine new friends. 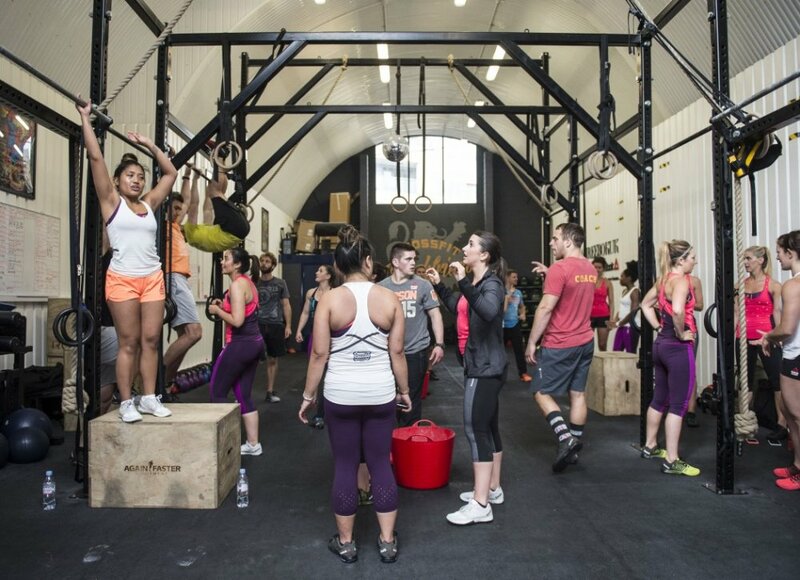 There are Crossfit training sessions for people of all levels. Get fit and healthy and make new friends along the way! If you are someone who is an advocate of conservation of nature and natural habitat, you will find joining a conservation club or group will offer you a platform to work towards saving the environment. 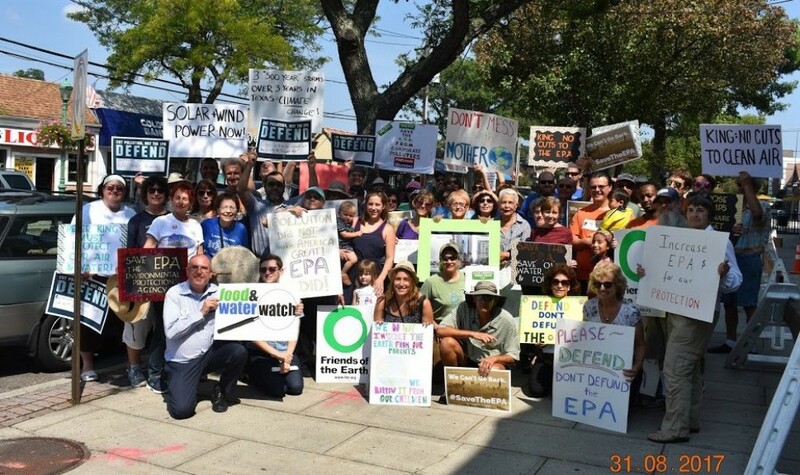 The Tampa Bay Group Sierra Club is one such group that is playing an active role in protecting the natural habitat in and around the Tampa Bay area. You will enjoy the company of other members sharing a similar viewpoint and get to do your bit for the environment. If you are a biking enthusiast, you will feel right at home with the many biking groups in town. 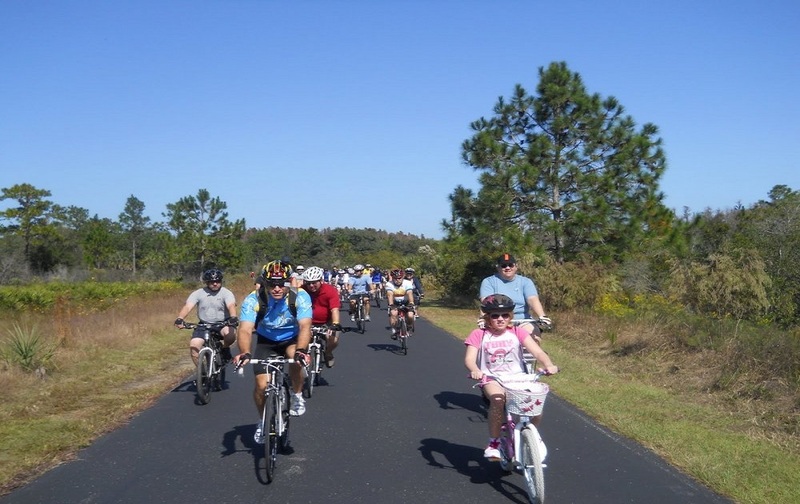 Join any biking group and you will get to become part of a wide range of activities, including of course the thrill of exploring the many biking trails in and around Tampa. Even newcomers are welcome and there are special training sessions conducted to orient them with the techniques of cross-country biking. Have loads of fun, be part of an adventurous group and make some lasting friendships. If you are an adventure seeker always looking for something new and exciting to be part of, the thrill of going on a hunt will give you the ultimate adrenaline rush. There are quite a few hunting clubs in town and you could enroll with any one of your choosing. 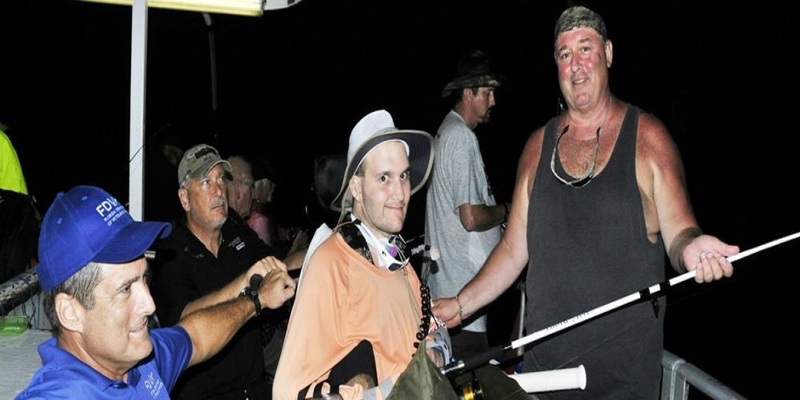 Not only will you get to share in hunting but will also enjoy the many other activities organized by the club. You will get to meet up with others with a passion for the sport and as most of these are group activities, get an opportunity to connect with them. You get to indulge in something you enjoy and make new friends in the bargain. A good deal if there ever was one! Making new friends is easy when you have the required social skills. I spent the last several years perfecting the perfect system to help anyone (even with poor social skills), to start getting results in the social world. I’ve made many mistakes, but figured out later how to go anywhere, and make friends with virtually anyone. But the techniques I want to share with you will show you how to get the right friends – not just random people. If you want to learn more, please go here: Making Friends and Social Skills Methodology.